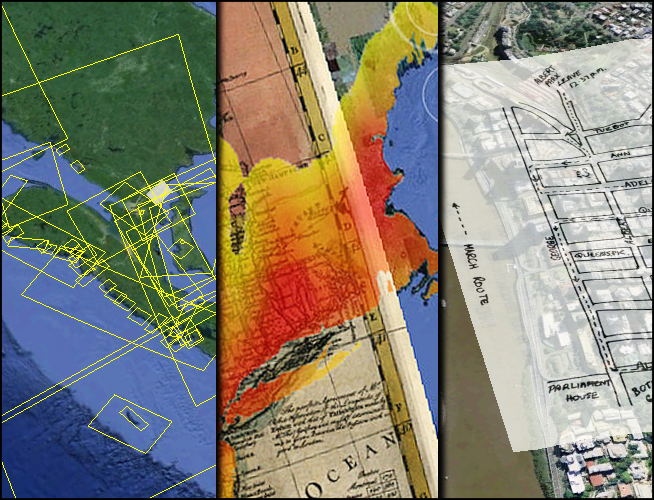 MapScholar is a free, online platform for geospatial visualization. It enables humanities and social science scholars to create digital “atlases” featuring high-resolution images of historic maps. This web application runs in any internet browser and requires no special software. MapScholar’s user-friendly interface manages geospatial data to make it easy to create and publish simple map collections quickly. MapScholar also supports more sophisticated projects, from data-driven research to the creation of curated exhibitions of cartographic collections. 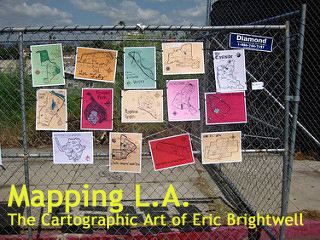 Its suite of tools for image processing, text and graphic annotation, and georeferencing help put maps in context. MapScholar is the place to create and share new visual interpretations of how people have experienced and represented geographic space in world history.